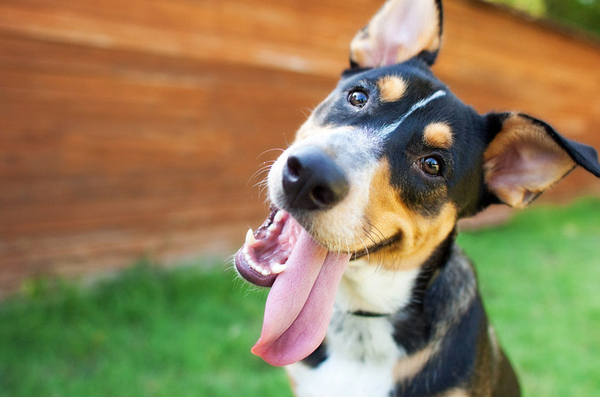 Acme Pet Foods and Supplies doesn’t carry EVERY brand of food on the market, but we do carry several high quality brands that our customers love! If you’re looking for a hard-to-find brand come in and request it and we will see what we can do. 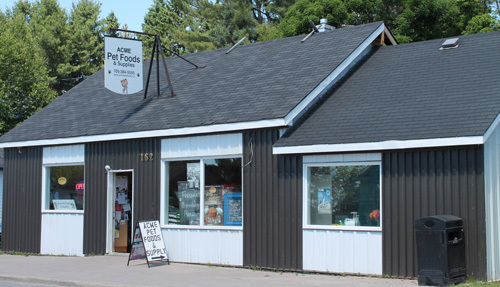 Natalee joined the Acme Pet Foods and Supplies family after Elizabeth’s retirement. Hailing from the Greater Toronto Area, Natelee brings with her a lot of pet grooming experience. When it comes to pets, she’s an artist. She loves dogs and prides herself and making them look their very best.